Batman 3 . 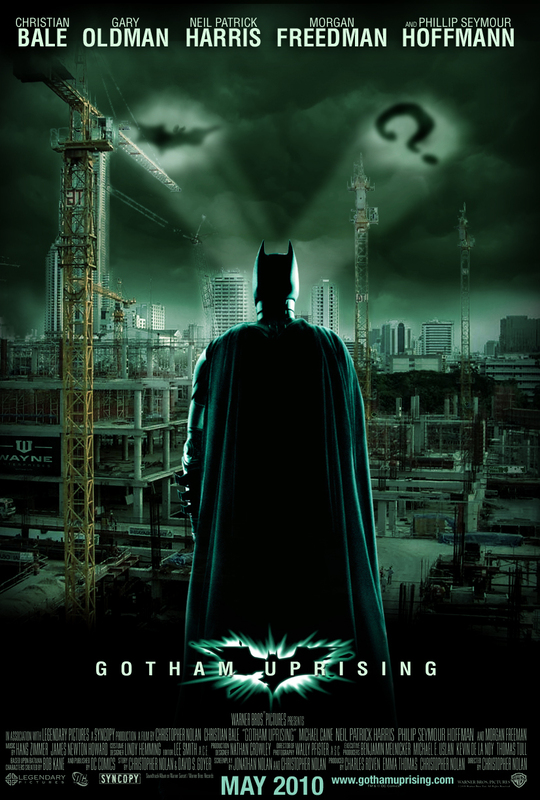 Posters I created for the new Batman film. HD Wallpaper and background images in the Batman club tagged: batman 3 poster penguin riddler dark knight batman chrisopher nolan movie. Neil Patrick Harris is good choice for the riddler.